When Travis Scott released his new album Astroworld, he did not have an official single to promote. ‘Butterfly Effect’ was several months old and falling off the charts while his ‘Watch‘ adventure with Kanye West & Lil Uzi Vert failed to work. But Travis’ album still managed to move a whopping 537k in the first week, thanks to his dedicated fanbase and the response to the album. One of the tracks that has made the most noise is the Drake and Swae Lee-assisted ‘Sicko Mode’. The 5 minute long song is split into three different parts which is rare in today’s climate. But it worked and worked really well. ‘Sicko Mode’ has now been announced as the next official single from Astroworld, HHNM can confirm. It will impact radio stations countrywide next week. Fans will also start seeing it get promoted more on streaming services and other channels. It was the highest debut from the album this week on the Billboard Hot 100 — landing at the #4 spot. Should we expect a music video too? Our guess is it’s coming. 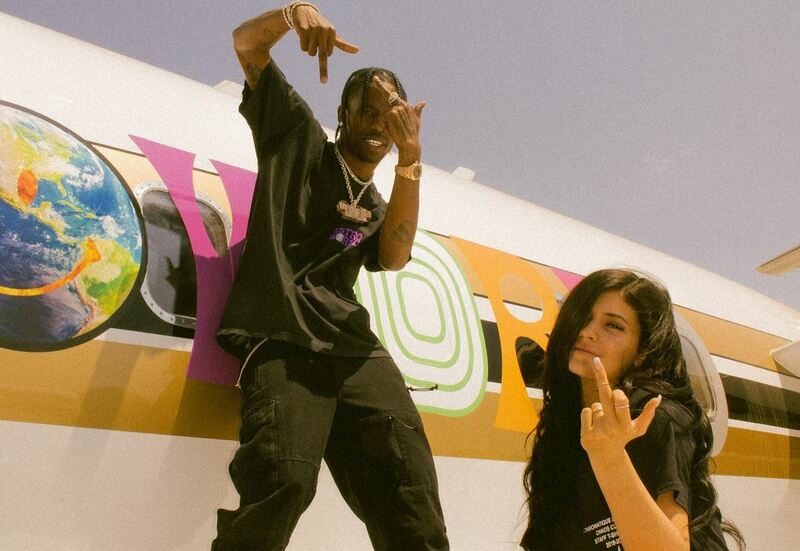 Over the weekend, La Flame updated his album by fixing Nav’s vocals on the song ‘Yosemite’. They now sound louder and crisper.